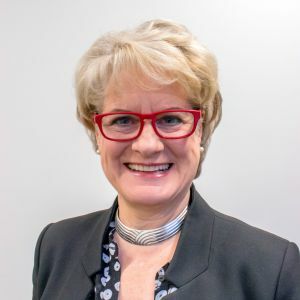 Heather Allan has a background in global organisations in both the commercial and non-profit sectors, having held both chief operating officer and chief information officer posts. Steve Bastow is an Associate Professor and the interim Associate Dean (Teaching and Learning) in the Faculty of Business and Social Science. 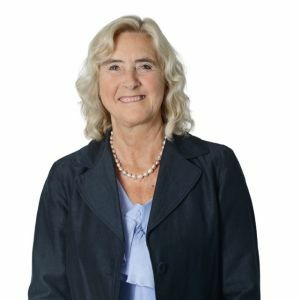 Sandra is an HR professional with extensive experience of operating at board level in complex multi-national organisations. 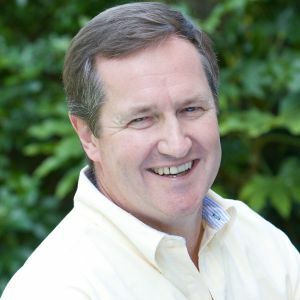 Paul acts an adviser, board member or mentor to organisations and individuals who want to make a positive change change happen. He brings a wealth of experience in leadership and strategy gained from 30 years working in both private and public sectors. 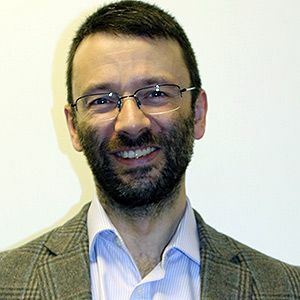 James Denholm-Price is a principal lecturer in computing and mathematics in the Faculty of Science, Engineering and Computing. He is serving on the Board of Governors as a representative of the Academic Board. 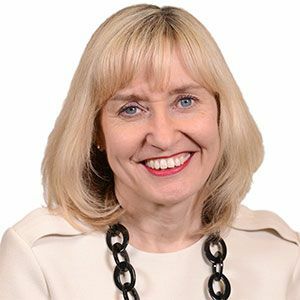 Nancy has a strong commercial and financial background as a chief executive in the design and construction sectors. She is an experienced board-level director in high profile architectural practices. 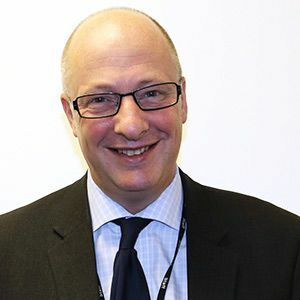 David is Chairman of NHS Shared Business Services, a joint venture between the Department of Health and the IT firm Sopra Steria. He is also chairman of the Phone-paid Services Authority, the regulator for premium rate telephony. 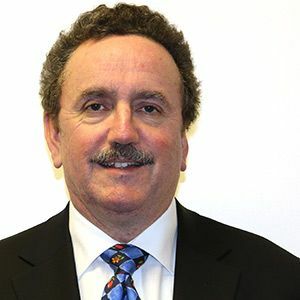 Gary is currently Director of Risk & Audit for Rentokil Initial plc. 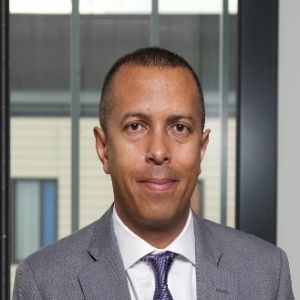 In this role he oversees the risk management and control processes across the business and leads the internal audit team. He reports regularly to the Audit Committee. 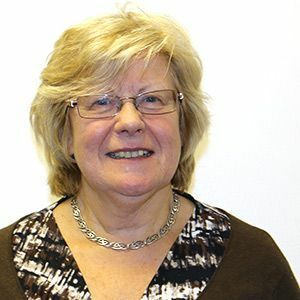 Caroline Gipps is a Visiting Professor at the UCL/Institute of Education and an Emeritus Professor at the University of Wolverhampton, where she was the Vice Chancellor until her retirement in 2011. In 1999 she became Deputy Vice-Chancellor at Kingston University, with responsibility for the academic profile and student support. 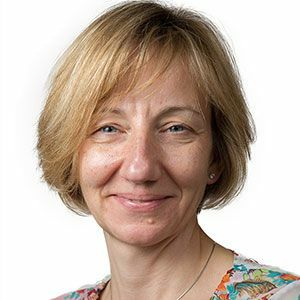 Jenny is the newly appointed Principal at St. George's, University of London. She previously had senior roles at Imperial College and the Lee Kong Chian School of Medicine in Singapore. 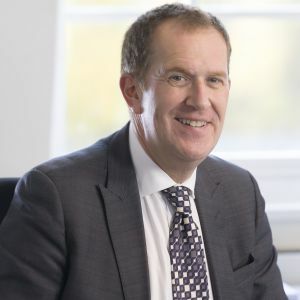 Dirk Kahl is the Chief Financial Officer of Lidl Great Britain and is based at their Head Office in Wimbledon. 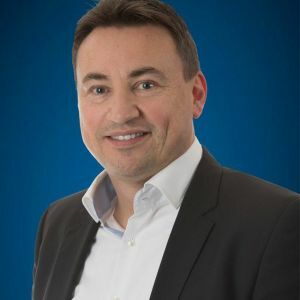 Dirk joined the Lidl Group as Global Finance and Accounting Director in 2008 and was subsequently appointed as Board Executive for Finance, Accounting and Tax for the German operation before joining the UK Board of Directors in 2014. 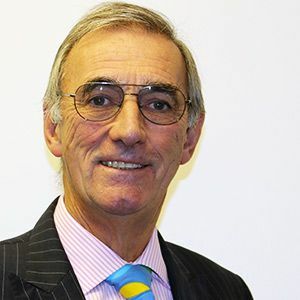 Peter Mayhew-Smith has worked as a life-long learning practitioner for 25 years, starting as a community education tutor in west London, where he held a succession of roles including home learning manager, creative writing co-ordinator and equal opportunities officer. 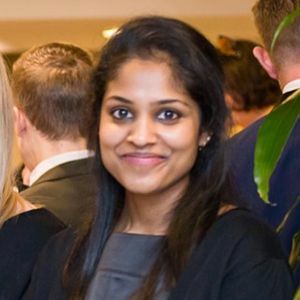 Aranee taught in faculty before moving into professional services at Kingston University, where she has been for the past four years working in areas of student engagement, community affairs, and inclusion. She is now Employability and Enterprise Curriculum Manager, leading a new strand within the Careers and Employability Service, which supports academic teams to embed employability within the curriculum to enable all students the opportunity to develop the skills, knowledge, and attributes they need to navigate and succeed in life after university. 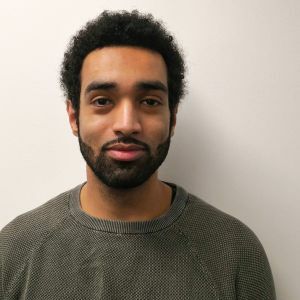 Kamal is a Kingston Graduate who is currently studying an MA in International Politics and Economics. 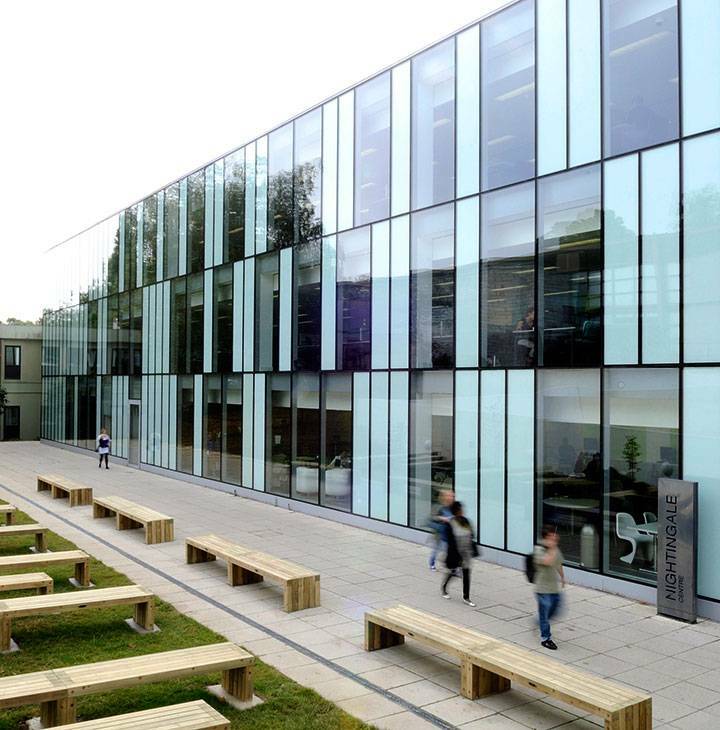 Having been elected as the Penrhyn Road Officer, he has also been selected to be the lead on Academic Affairs for the Union of Kingston Students. 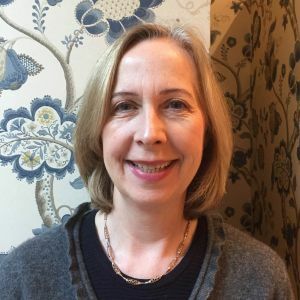 Alison is a qualified Chartered Accountant and taught at Cass Business School for 15 years and 5 years at Kingston University subjects such as Finance and Financial Reporting, Corporate Finance, Decision Analysis, Probability and Statistics and Accounting for Informatics students. 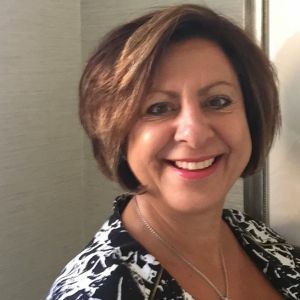 Jane has more than 25 years' experience working as an IT professional in different sectors of industry including FMCG with Mars and Coca-Cola, Foodservice with 3663, where she served as a main Board Director and, most recently, Energy. 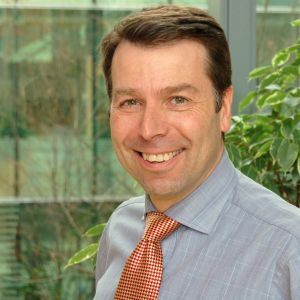 A chartered accountant by profession, Francis has held board roles at UK, European and Global levels. A respected expert in architecture, theatre and dance, Professor Spier was appointed Acting Vice-Chancellor in October 2016, and then Vice-Chancellor in May 2017. 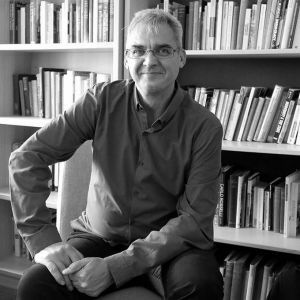 He was formerly Dean of the University's Faculty of Art, Design and Architecture, which rose to prominence as one of the top providers of design education, both in the United Kingdom and around the globe, under his leadership. Jo is a finance professional whose career spans both consulting and in-house roles. 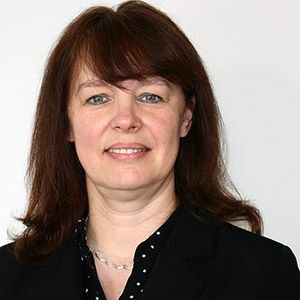 Currently the Head of Finance and Administration for the Boston Consulting Group UK LLP, Jo was until 2011, the Finance Director for Audio & Music within the BBC. Mick is enjoying a second career as a management consultant, having left the Royal Air Force in 2007. He specialises in transformational and cultural change, especially around technology.